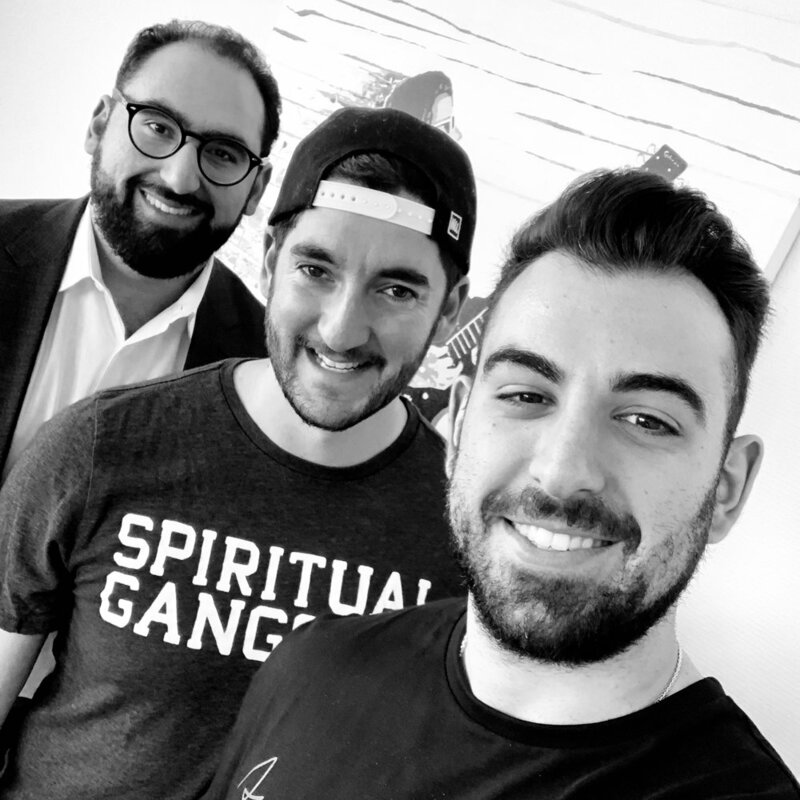 For Episode 47, Pat and Posh sat down with Erik Huberman, Founder and CEO of Hawke Media. Founded in 2014, Hawke Media is a full-service digital marketing agency who has helped launch and grow countless startups and businesses in the last few years. Their clients include Verizon, Alibaba, eHarmony, Beautycon, and many more. Erik talks about his childhood, the various jobs he had after college, starting and selling his first business, and how he advised and grew various other startups before launching Hawke Media. We also dive into some exciting topics such as entrepreneurship, branding, marketing, eCommerce, and scaling a company. If you’ve ever wondered what goes into starting and building a successful marketing agency in the digital age, this episode is for you!